The first-ever Alavanca Hero Hoodie in partnership with Quikflip Apparel! When it comes to fabric, fit, and function, Quikflip Apparel soars in a class of it's own. With patent pending conversion technology, every Hero Hoodie transforms into a fully-functional backpack in a matter of seconds! The end result is a super sleek, body-conforming backpack with two built-in storage compartments, one for larger items, and one for smaller items like your cell phone, wallet or keys. The backpack straps are fully adjustable using the patent pending SlideNBite™ cord locks and can be tightened for comfort and security during high-intensity activity. Bottom line, this is the only hoodie on the planet that is as functional as it is comfortable, and if you had to choose one hoodie to wear for the rest of your life, this is it! While you're here, pick one up for your best friend - for the rest of their life, they'll never have to tie a sweatshirt around their waist - and they'll have you to thank for it! DISCLAIMER: Once you own a Hero Hoodie, all other hoodies become obsolete. By purchasing this garment, you agree to release Quikflip Apparel from the inevitable frustration that will arise when you realize how useless regular hoodies are. 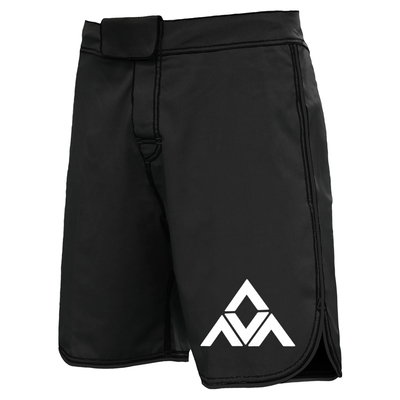 AV Inversion Hero Hoodie has been added successfully to your wishlist. Garment Details: 60% cotton/ 40% poly, front silk screen design, zip up Hero Hoodie. Size Reference: Ryron is 6'4", weighs 195 lbs, and is wearing a large. 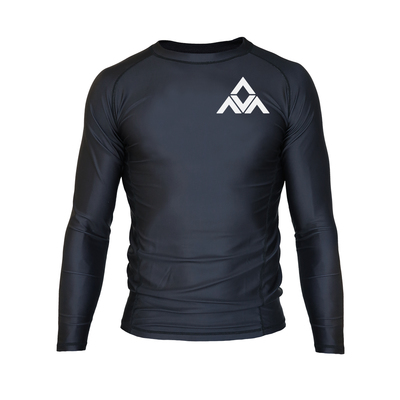 There are currently no reviews for AV Inversion Hero Hoodie, but you can be the first!